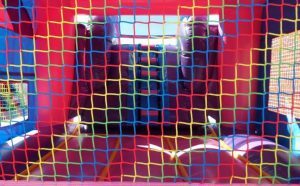 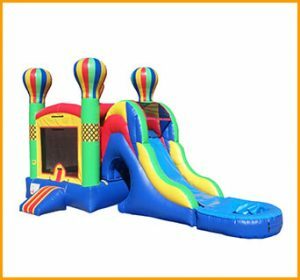 This incredible 3 in 1 wet dry tropical bouncer slide combo is an awesome way to bounce, climb and slide all in one unit. 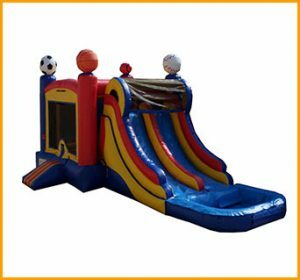 This incredible 3 in 1 wet dry tropical bouncer slide combo is an awesome way to bounce, climb and slide all in one unit. 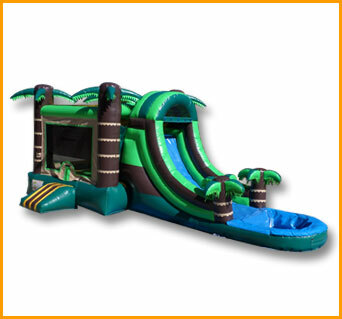 The kids will enjoy themselves while being surrounded by tropical trees and having the feeling of fun in paradise. 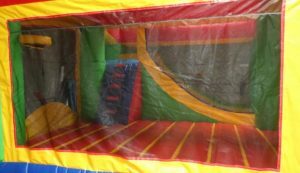 Kids will be able to play for hours as adults sit back and enjoy each others company while sipping on their cocktails and munching on snacks. 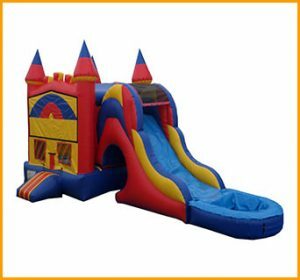 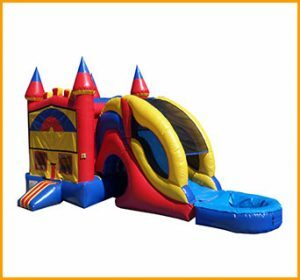 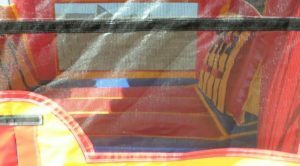 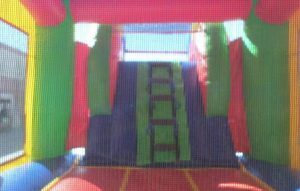 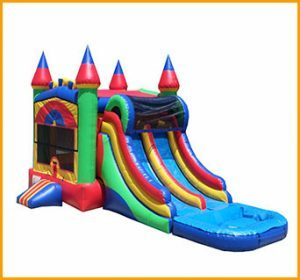 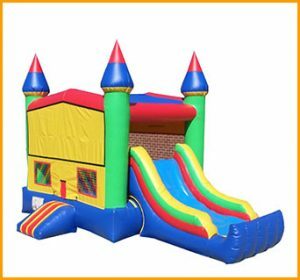 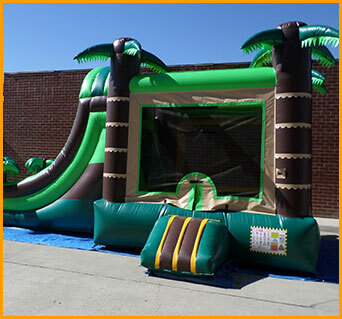 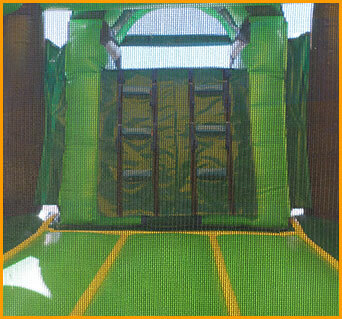 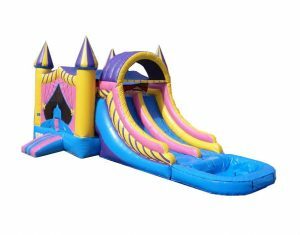 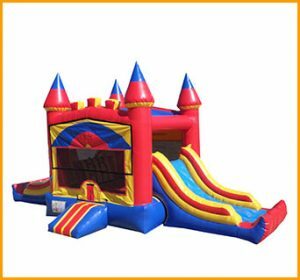 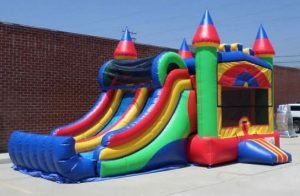 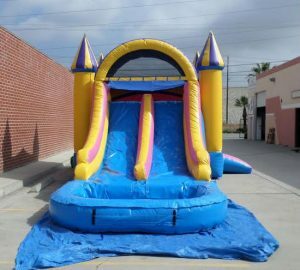 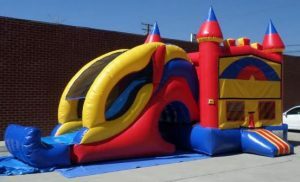 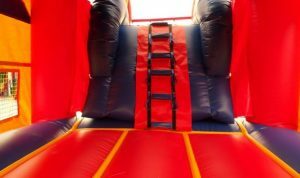 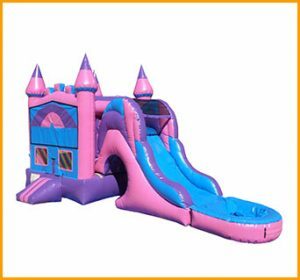 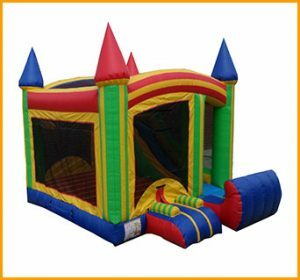 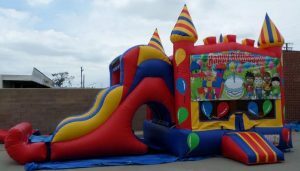 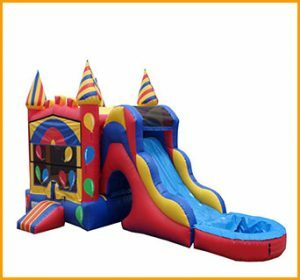 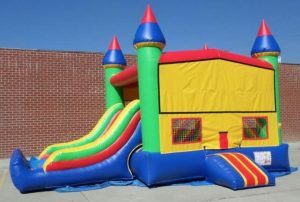 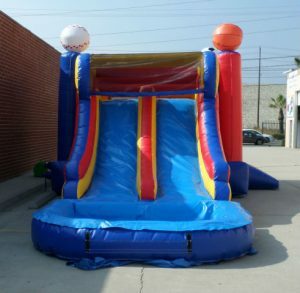 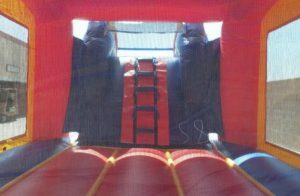 This inflatable combo is ideal for any private party, rental fleet, or set up at any other venue.